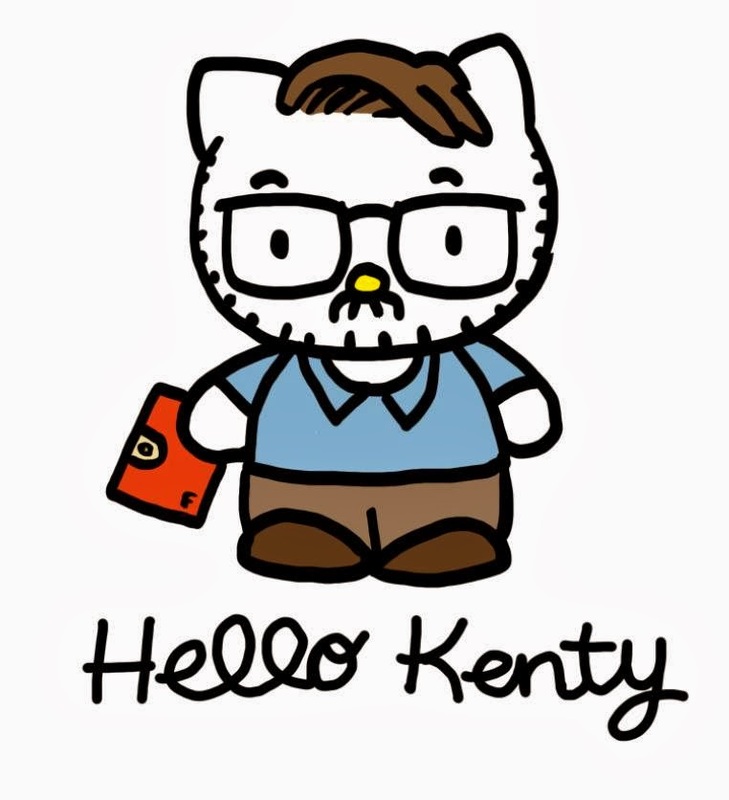 KENT FROM OZ: Hello Kenty - Filofax in Hand! My nephew Nick is a talented artist - he designed this for me - great sense of humour! Please note Filofax in hand as well!